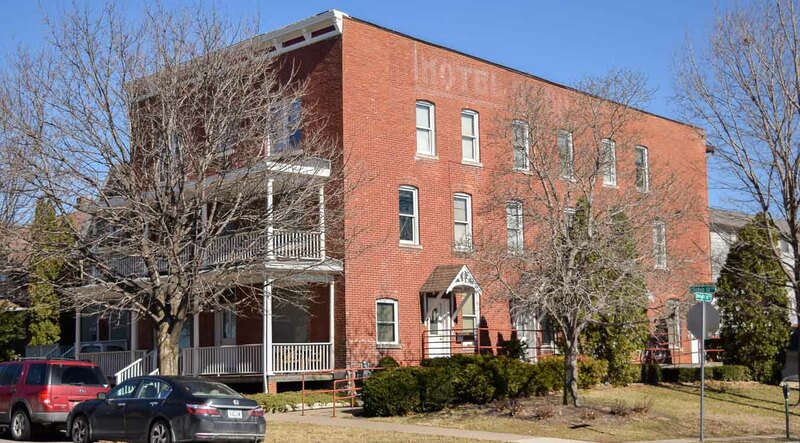 We are a family owned company offering rental housing in Downtown Iowa City, West Side Iowa City and the Coralville area for more than 40 years. Our downtown locations are within walking distance to the University of Iowa campus, downtown shopping and eating establishments and libraries. Our Coralville properties are located near the Coral Ridge Mall, Coralville Recreation Center and S.T. Morrison Park. Many of our properties are one-of-a-kind, unique buildings with an individual style. Many are turn of the century homes renovated to incorporate modern conveniences while retaining their historic atmosphere. A full-time maintenance staff is available, and we offer 24-hour emergency maintenance service. Our construction company specializes in renovation and remodel for hire and has done the renovation on most of our historic properties.